Looking for more ways to harness the power of peppermint essential oil? 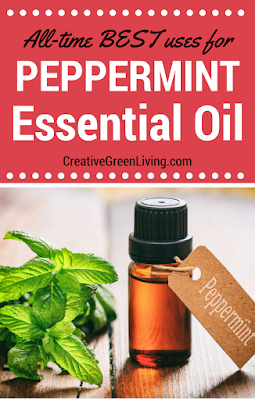 Get thirteen more recipes and ideas for ways to use peppermint essential oil every day! If ants are in your home, there is usually a reason why. Maybe they came in to get out of the rain. Maybe your kids left their Halloween candy behind the couch. Maybe your 5 year old ate a cupcake in the doorway and the ants are coming in to eat the crumbs. Observe the ants for a minute to try and see if they will lead you to a food source. If you find one, remove it. Vacuum well to remove crumbs or plant material that the ants might be attracted to. If the ants are in an area with a hard floor (instead of carpet), use a dry mop to pick up any traces left behind by your vacuum. Feel free to vacuum up any ants you find while this is happening. 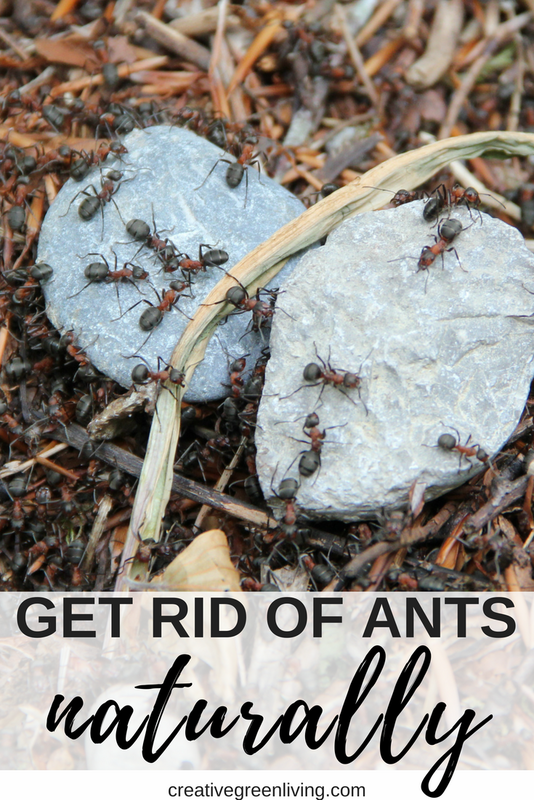 Wipe down any hard surfaces where you saw ants- window frames, door frames, outlet covers, floor vents, countertops, etc. with a wet surface cleaner and a rag. Some of my favorite non-toxic cleaners that really work are: BioKleen All Purpose Cleaner and Meliora All Purpose Surface Cleaner. 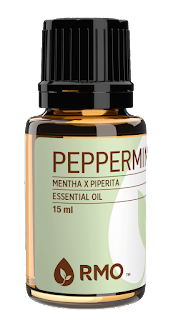 Peppermint essential oil is a powerful ant repellent and I have found that ants will not cross a line of peppermint oil wiped on a surface. It also makes you home smell great! To treat a surface with peppermint oil, place a few drops of undiluted peppermint oil on a cotton ball or the corner of a rag. Wipe down any entry points where you suspect ants are coming in such as door thresholds, along base boards, wall outlets, air vents, etc. Be sure to re-load your cotton ball or rag with more drops of oil as needed to cover larger surfaces. 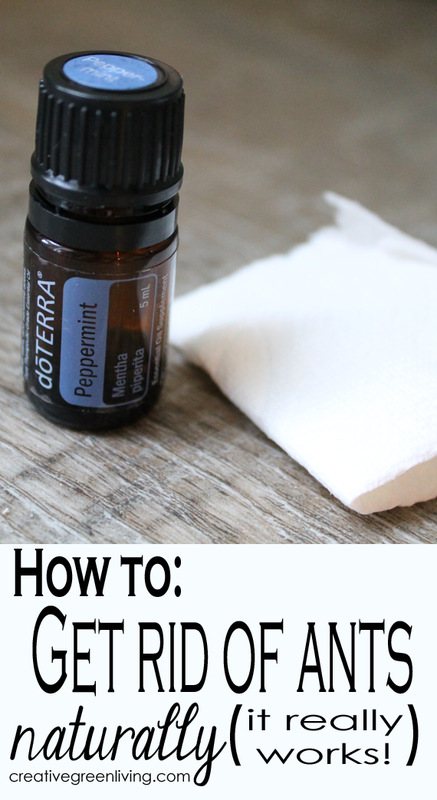 Because peppermint oil is so potent, it has the potential to strip paint or otherwise mar your surfaces. 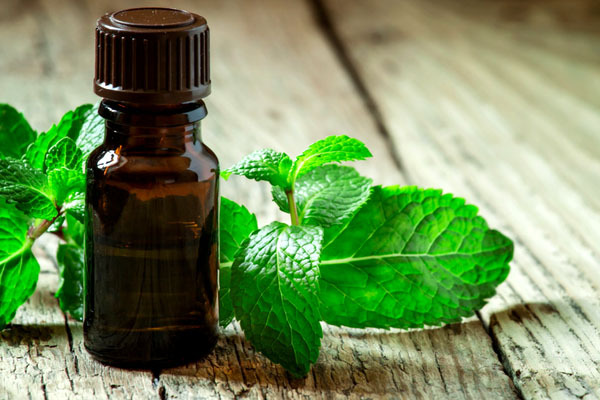 If you are unsure how peppermint oil will react with your surface, try using it in a small, inconspicuous spot first before treating a large area. I cannot be responsible for damage that happens to your surfaces as a result of using this treatment method. 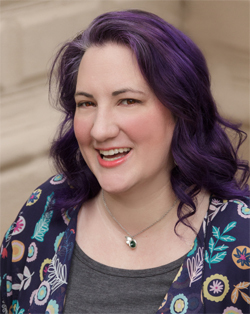 The place I buy essential oils most often is from Rocky Mountain Oils (RMO). 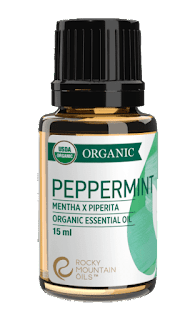 They carry both conventional peppermint oil and organic peppermint oil and always have free shipping with no minimum. In your experience, how long does this last? Also drives out mice IMMEDIATELY. Just splash a few drops around where mice are coming in or where you've seen droppings, and before the day is out, mice will be gone. The reaction is so quick I suspect it might sting their eyes. Don't want to hurt the little guys, but works so much better than humane traps that catch, but don't deter new mice. Worked for me. Plus your house smells GREAT.